Nassim Nicholas Taleb is back with another book on the role uncertainty plays in economic life. Readers of his earlier books Fooled by Randomness and Black Swan will have a fair idea of what to expect from Antifragile: Things that Gain from Disorder in terms of subject matter. However, Antifragile is the most engrossing of the three books. “Fooled by Randomness” seemed, at times, to be stating the obvious. “Black Swan” suffered from the same problem, albeit to a lesser extent. The sophistication of ideas in “Antifragile” is what raises it a notch or two above both books. What are these ideas? The title of the book offers a clue. 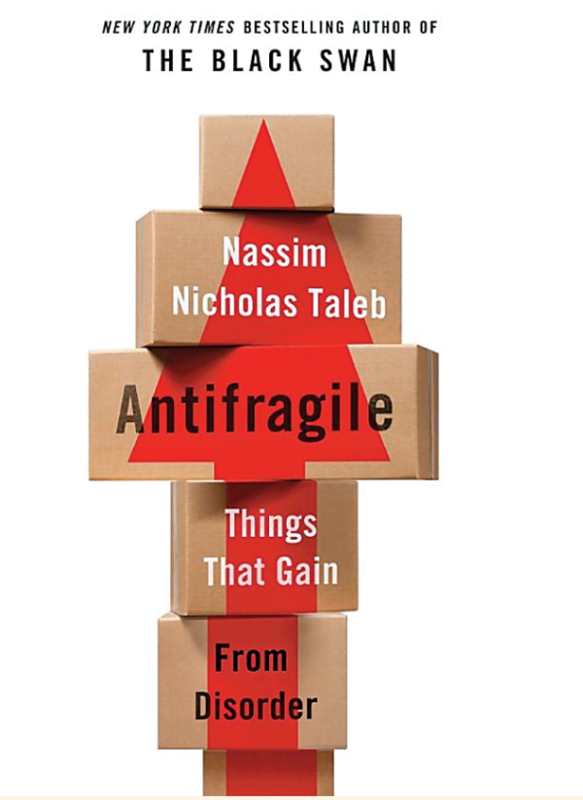 “Antifragile,” a word Taleb coined for lack of an existing word apposite enough to express the idea, refers to the opposite of “fragile.” A fragile object is adversely affected by any uncertainty in its environment, whereas an antifragile one benefits from such uncertainty. Being antifragile is much more than being merely robust. While robustness suggests being unaffected by shocks, antifragility means actually being improved by shocks. The central message of the book is that in a world where randomness abounds, we should not let uncertainty affect us in a negative way, but rather learn to harness it to work for us. This can be done by staying away from the fragile and by relying on the antifragile. Taleb proposes many ways to do this. Recalling that the banking system was fragile before the financial crisis of 2008, he offers the example of a friend who made money betting against the system The beauty of the book is that Taleb extends this concept of antifragility to domains one would normally not associate either with fragility or antifragility. One such domain is innovation. Innovation occurs through tinkering. The payoff from a successful innovation is far higher than the cost of an unsuccessful innovation. This is why a venture capitalist should invest his money in as many innovative projects as possible, thus benefitting from the effects of uncertainty on antifragility. He also applies antifragility to the treatment of diseases by arguing that often, medical treatments tend to have small gains and large losses. In such cases, it is wiser to not undergo treatment. Undergoing treatment should be reser ved for situations where the possible losses from doing so are small in comparison to the gains; this way, one exposes oneself to the benefits of uncertainty. While the discussion in the book is designed to be accessible to the layman (leaving aside the rather technical Appendix), Taleb does not shy away from rigour. His description of the links between optionality, convexity, non-linear second-order effects and antifragility is elaborate enough to satisfy the curiosity of the reader without ever becoming overly technical. However, this attention to detail presents a problem as well. An oft-repeated criticism of Taleb is that his books tend to be repetitive. One may have had good reason to feel that “Black Swan” was in fact a paragraph expanded into a book. “Antifragile” should probably have been pruned to roughly half its length as well. What salvages the book from being a complete drag in spite of this is the fact that the central ideas presented in the book are at times complex and technical enough to be worth repeating. If having your intellectual curiosity piqued by a combination of brilliant insights and engrossing anecdotes drawn from a deep well makes your day, then “Antifragile” is perfect for you. 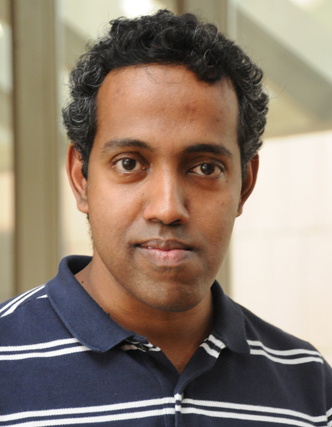 Doctoral student, Finance, Kellogg School of Management, Northwestern University, Evanston, Illinois.